‘God’s Plan’ by Drake has continued its reign atop the Billboard Hot 100 for the sixth week in a row. The song has occupied the 1st spot since its debut, as it was streamed 92.8 million times in the United States this week. The video of the song was released on February 16th, and now occupies 2 spots in the top four of the most streamed songs ever. Post Malone, meanwhile, has now equaled his best debut with ‘Psycho’, as it was No. 2 on the Hot 100. The song also features Ty Dolla $ign, and it’s the highest rank ever for the rapper. 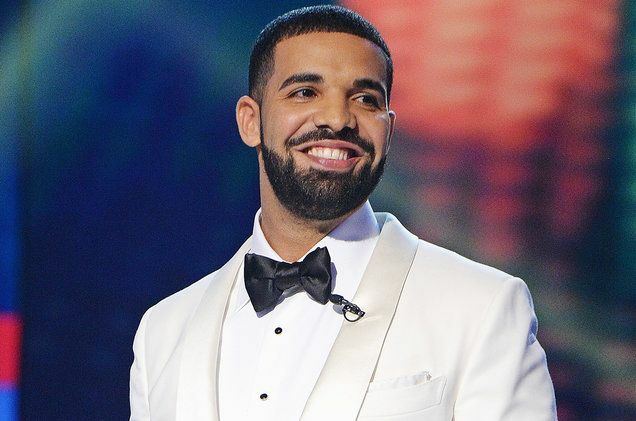 Similar to the March 6 updated Billboard Hot 100 chart, ‘God’s Plan’ is No .1 in the Streaming Songs Chart as well, despite a 9 percent decrease from last week. The song was streamed a whopping 92.8 million times on the week ending on March 1, and an even greater 101.7 million times the week before. It now occupies two spots in the weekly charts for top 4 most streamed songs ever. ‘Harlem Shake’ by Bauer occupies the 1st and 3rd with 103.1 and 97.6 million steams respectively, while ‘God’s Plan’ is in 2nd and 4th with 101.7 million and 92.8 million streams respectively. The song is also No. 1 in the Hot R&B/Hip-Hop Songs and the Hot Rap Songs charts, while moving up to 5th with an increase of 15 percent in the Radio Songs. However, it has seen a decline in Digital Song Sales chart as it is now No. 2, due to the 17 percent decrease and finishes the week with 67,000 sales. Following ‘God’s Plan’ in both the Hot 100 and the Streaming Songs is ‘Psycho’ by Post Malone. The song, released on Feb 23rd, has been streamed 54.9 million times in only its debut week. The No. 2 spot it occupies in the Hot 100, is also Malone’s highest for a song in its debut week, equaling ‘Rockstar’ which spent eight weeks at No. 1 in 2017. While ‘Rockstar’ debuted at No. 1 in the streaming songs, it had a lesser amount of streams at 44.1 million, as compared to the 54.9 million of ‘Psycho’. Malone has also notched up his third song in the Hot 100 now, with ‘Rockstar’ and ‘Congratulations’ (featuring Quavo) being the previous two. Meanwhile, ‘Perfect’ by Ed Sheeran slid down a place from 2nd to 3rd on the Hot 100. ‘Finesse’ by Bruno Mars and Cardi B falls to 4th after peaking at No. 3. Completing the top five is ‘Havana’ by Camila Cabello featuring Young Thug, as it fell one place from 4th to 5th. ‘Look Alive’ by BlocBoy JB feat. Drake is now 6th from the previous peak of No. 5. Following it at No. 7 is ‘Meant to Be’ by Bebe Rexha and Florida Georgia Line, as it gained a spot from No. 8. The previously mentioned ‘Rockstar’ by Malone is down to 8th from 6th, followed closely by ‘Pray for Me’ by Kendrick Lamar at 9th and ‘All the Stars’ by SZA at 10th.